On the 21st June 2011, the CNVV (Centre National de Vol à Voile) together with the RBAC (Royal Belgian Air Cadets) concluded and signed a “Letter of Agreement” with the COMOPSAIR (Belgian Air Force) regarding the possibility to fly during military operating hours in limited areas of controlled airspace, called MiLFAG (Military Low Flying Area class Golf) areas. The access to these areas is restricted to the Belgian Air Cadets and/or Saint-Hubert aerodrome and is regulated with a very strict procedure regarding the maximum permissible height and activation times. The gliders must remain in contact with the flight director and/or runway office who must be able to recall the gliders at any time. The Vortex Klup has managed to negotiate a trial project for 2019, during which some selected paragliding pilots will be allowed to fly in these areas of controlled airspace with the aim of evaluating the possibility to extend this to a larger group in a later stage. We would like to stress that this authorisation (obtained through a signed contract with all parties involved) only applies to a handful of selected pilots under very specific conditions and procedures, and that the flights of those pilots can – under no circumstances – be an excuse for other paragliding pilots flying in these areas. The success of this trial project is in the interest of the whole Belgian paragliding community and not just to the benefit of the participating pilots. 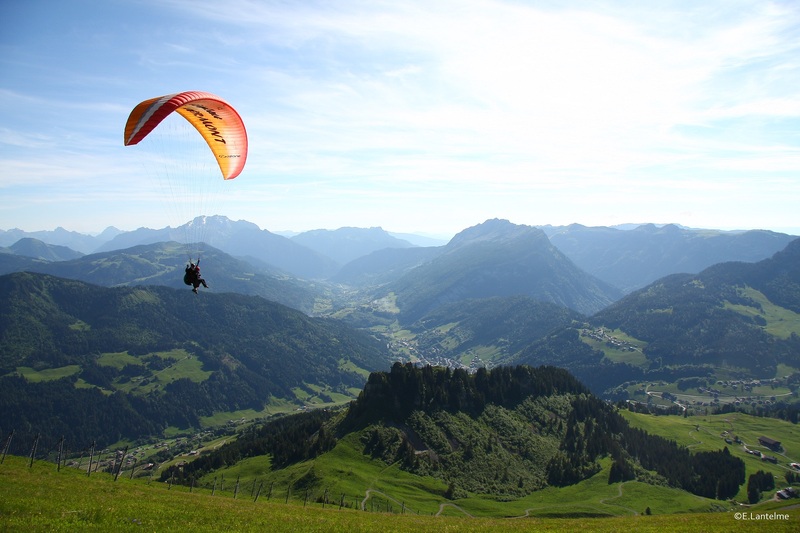 Pilots not being part of the trial project, trying to use unauthorized the MilFAG areas will cause the immediate cancellation of the trial project and can lead to severe percussions on the overall paragliding activity in Belgium.